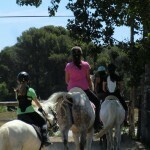 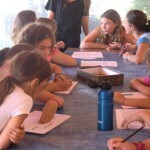 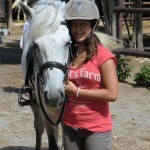 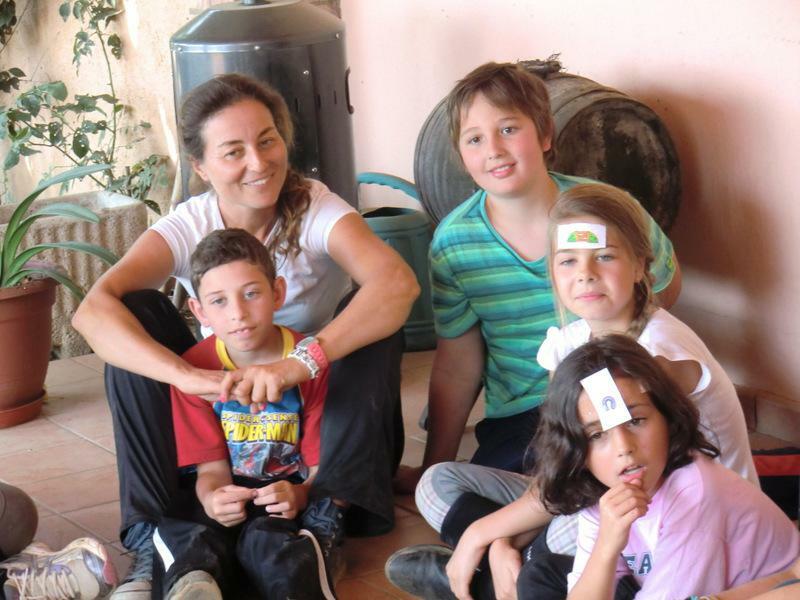 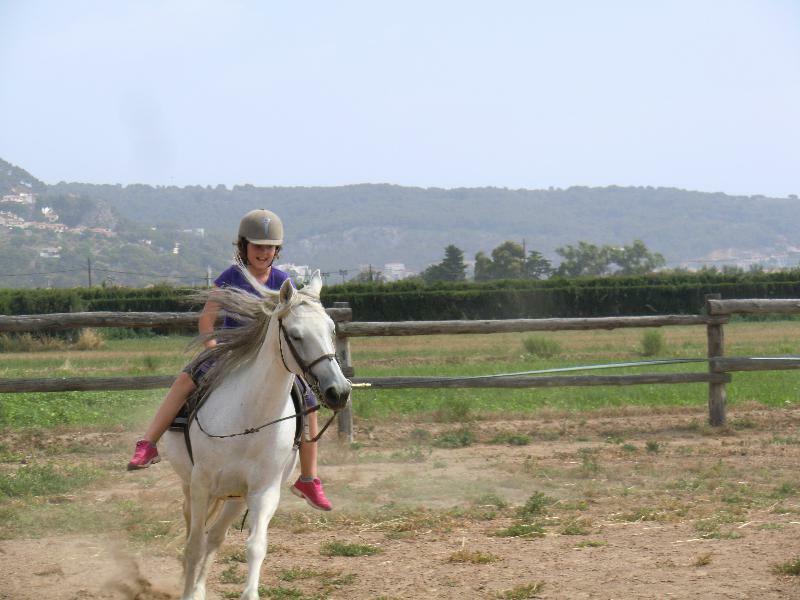 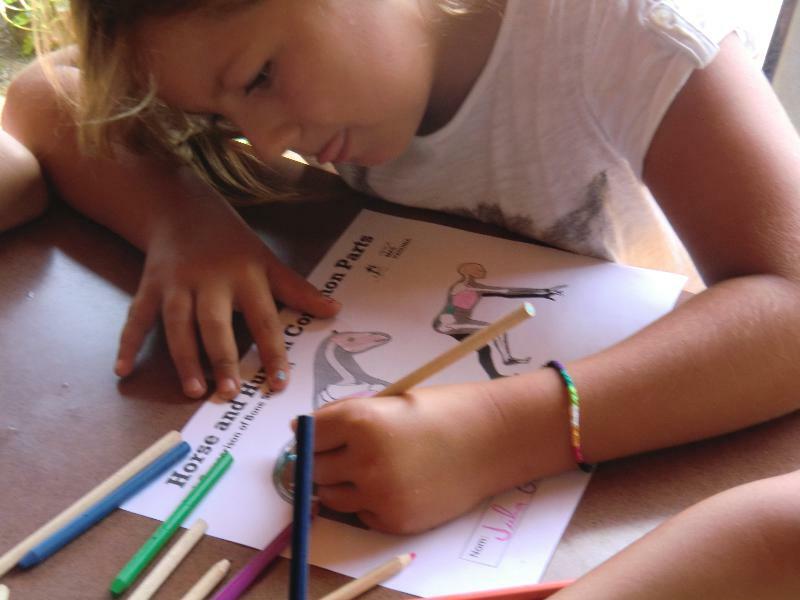 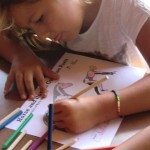 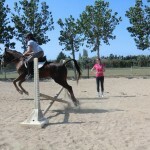 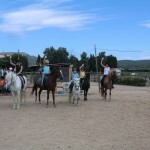 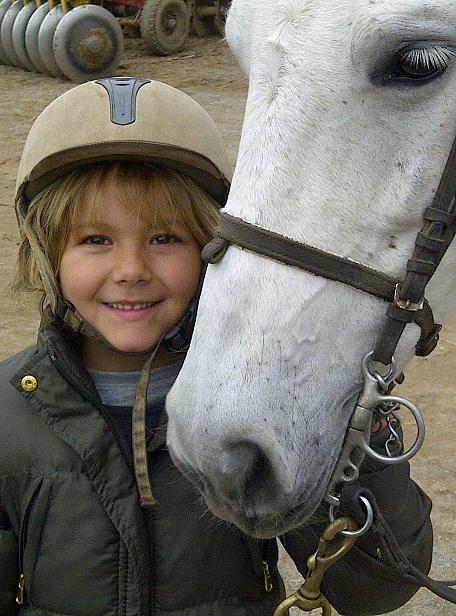 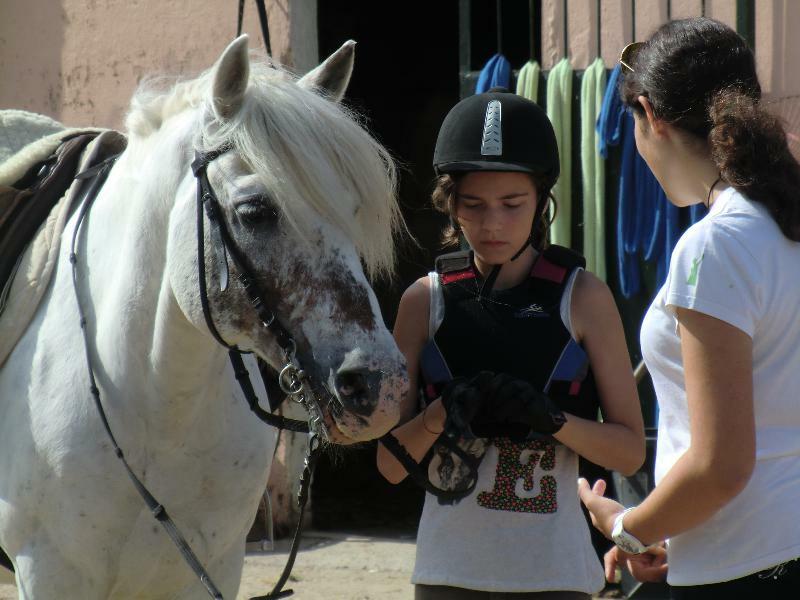 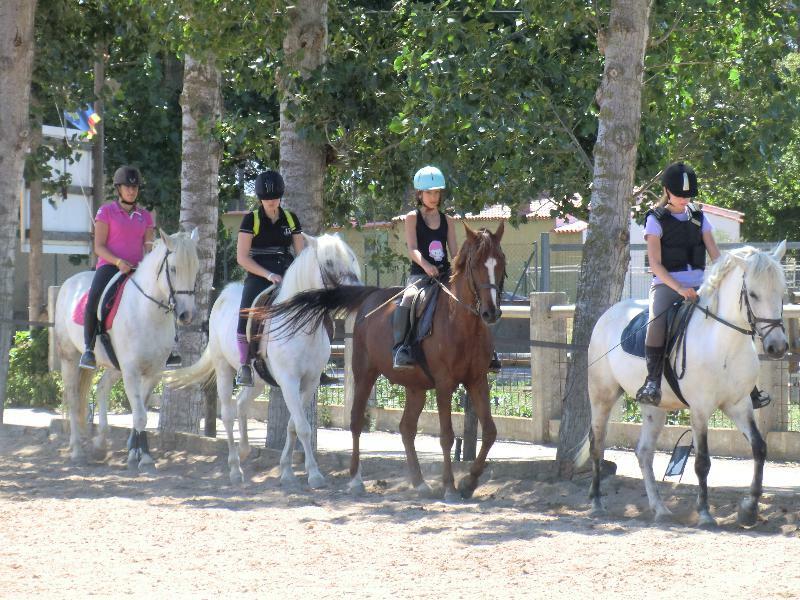 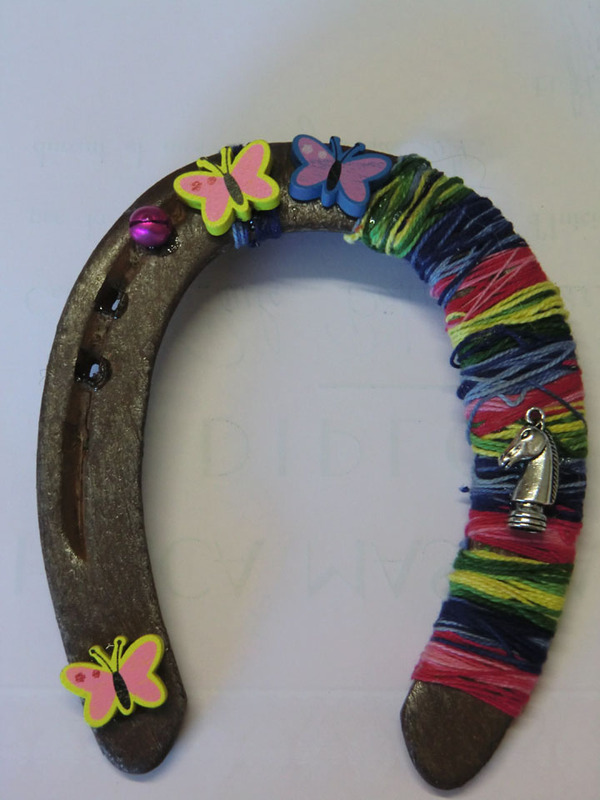 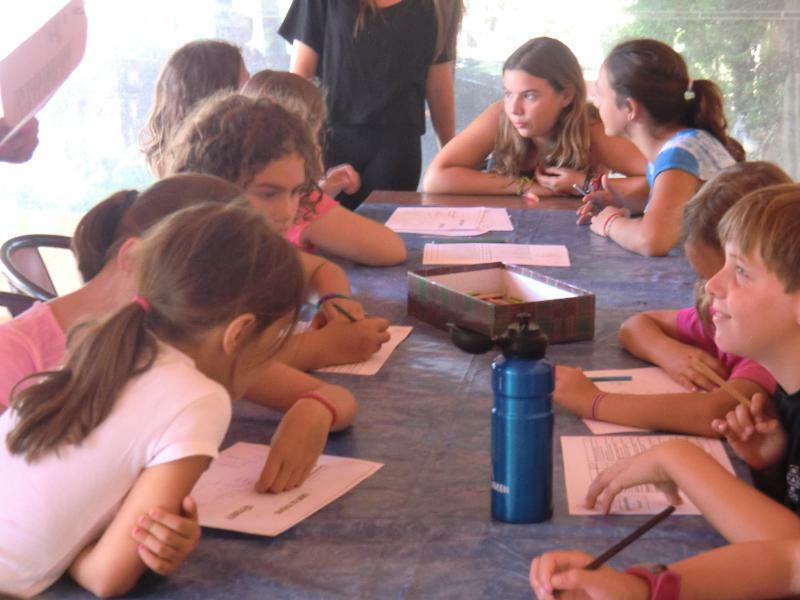 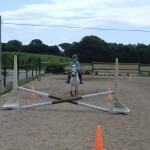 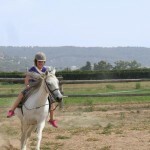 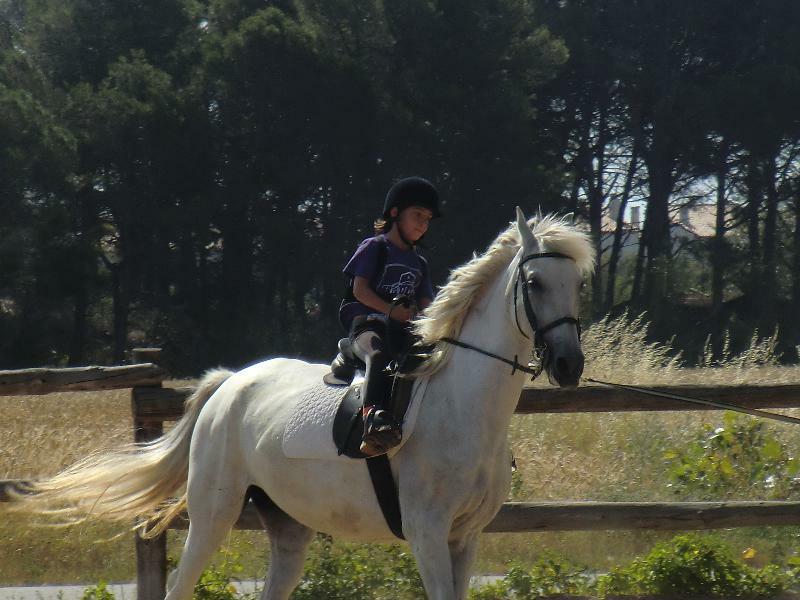 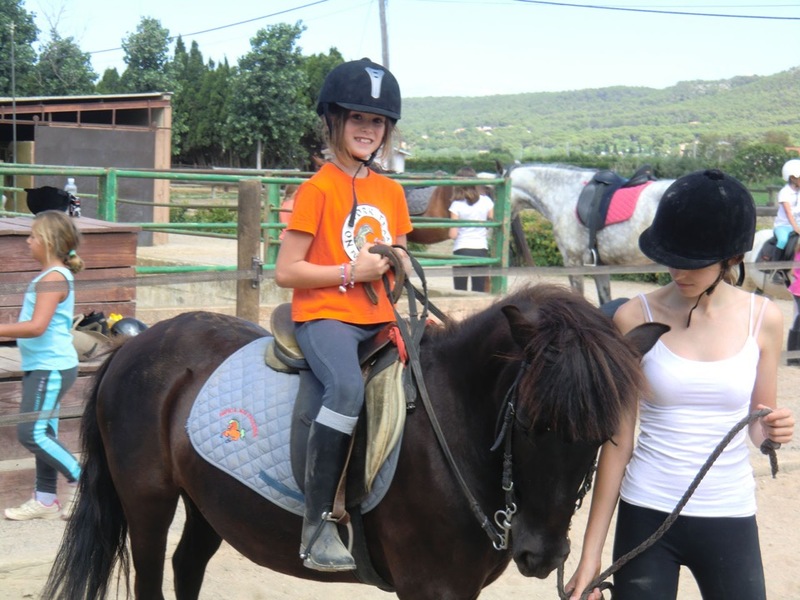 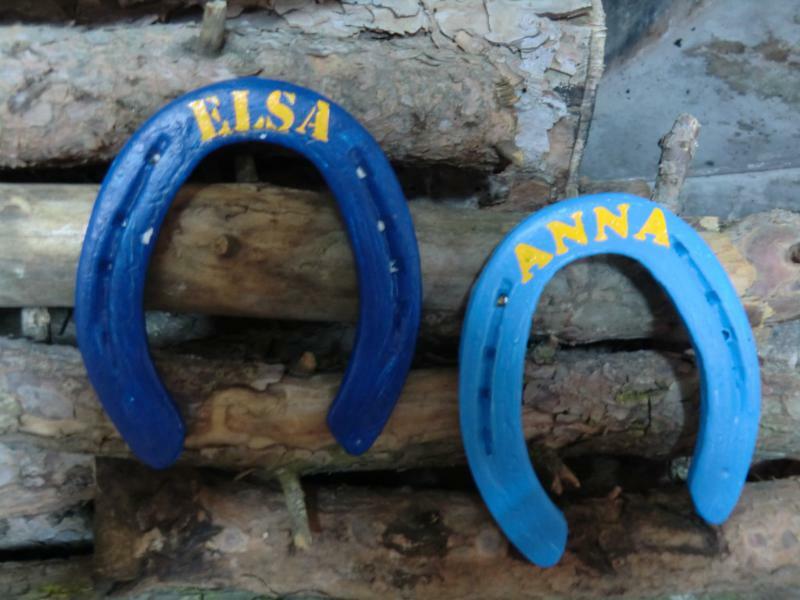 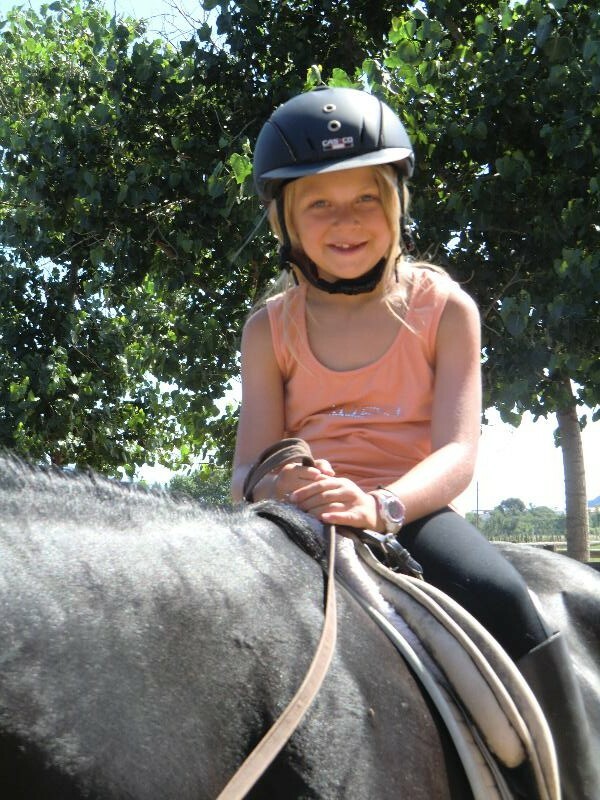 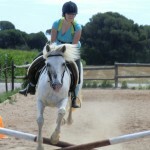 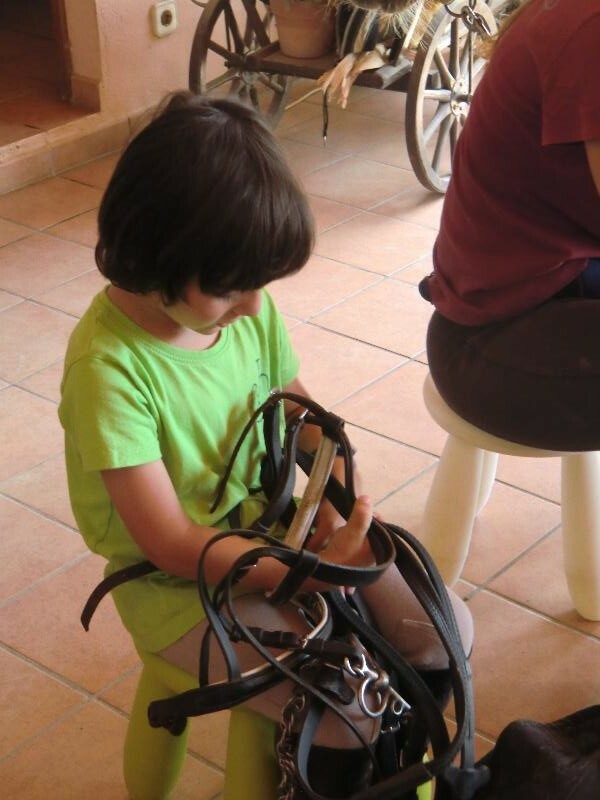 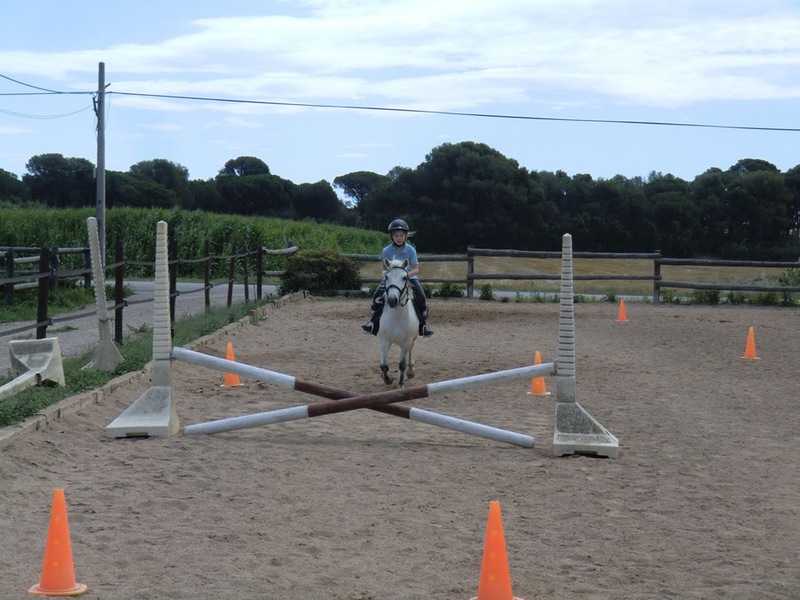 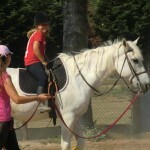 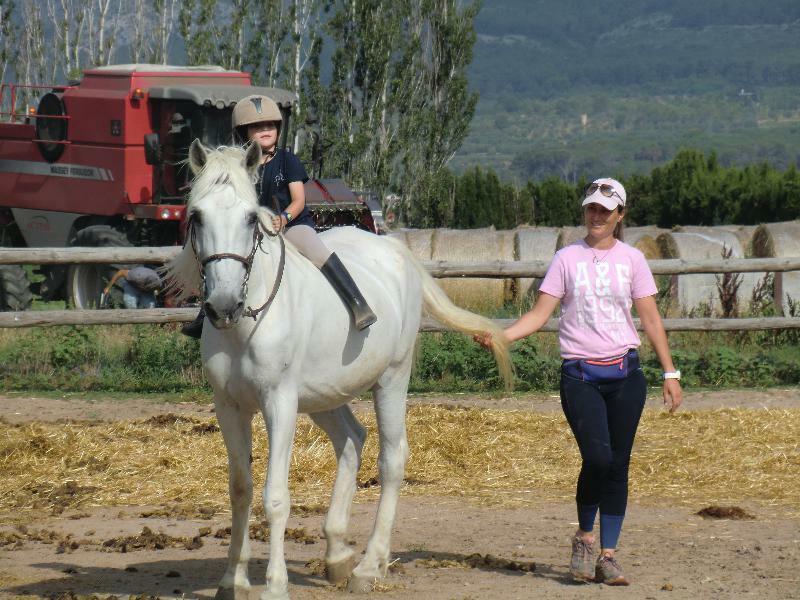 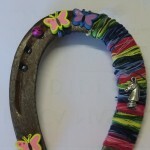 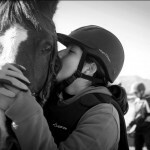 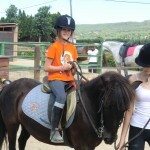 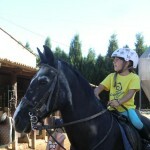 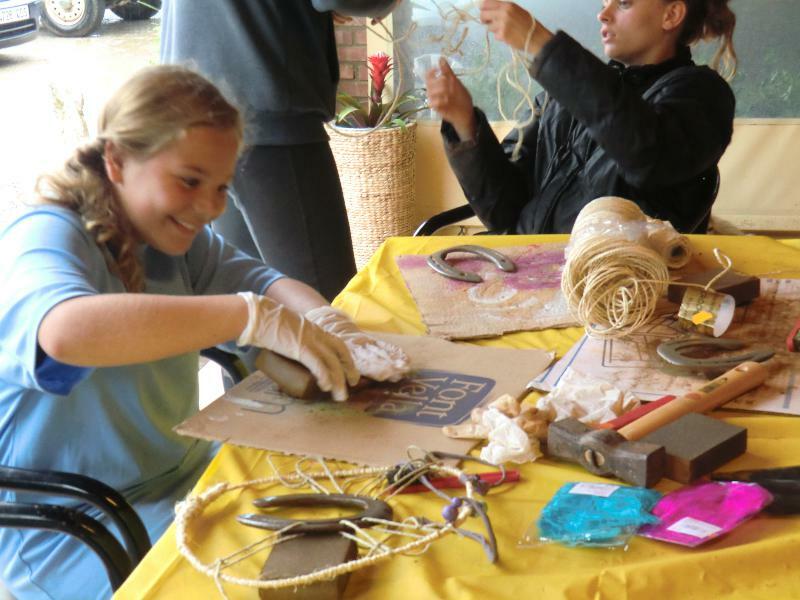 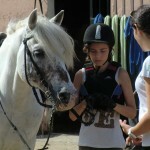 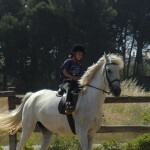 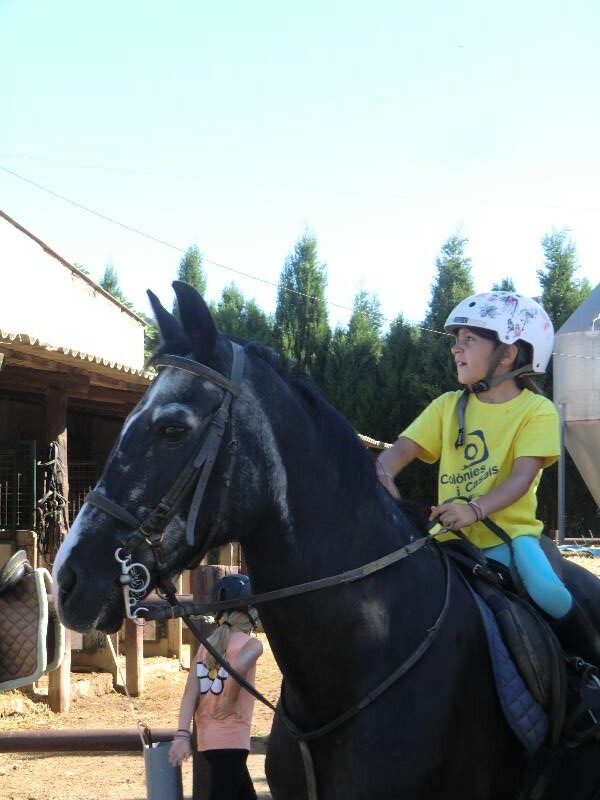 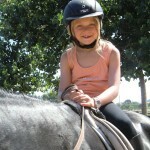 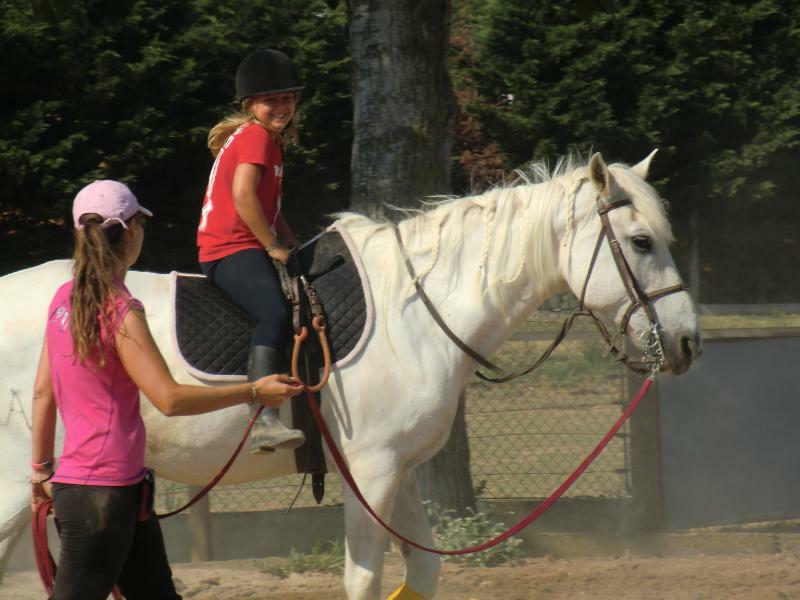 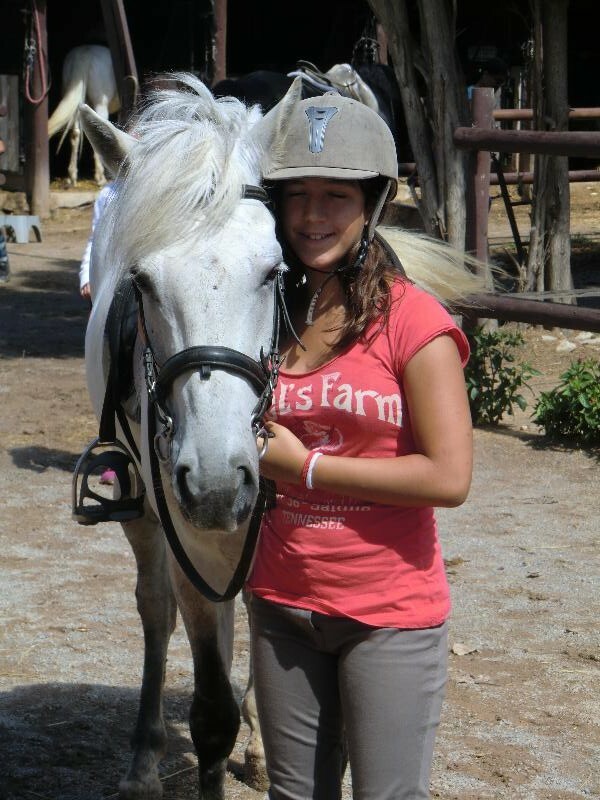 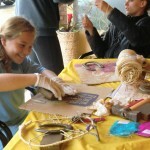 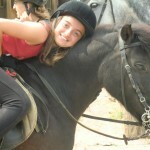 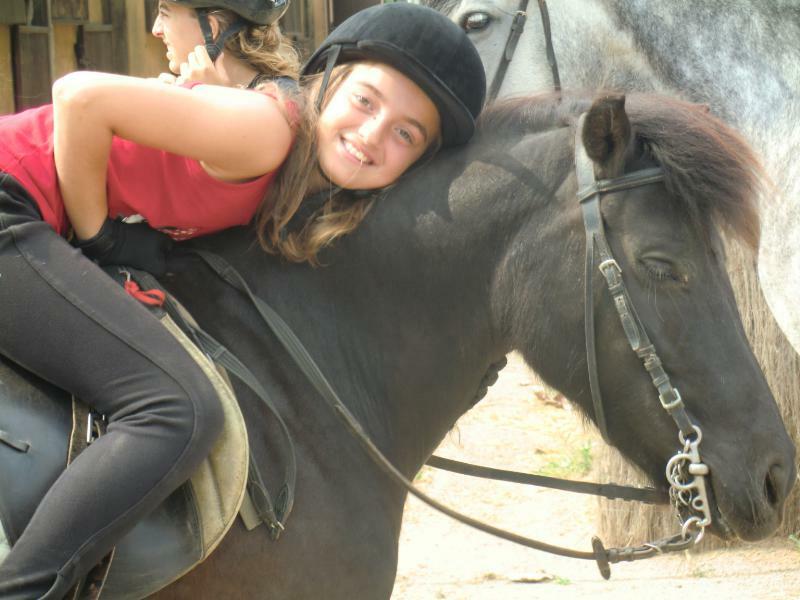 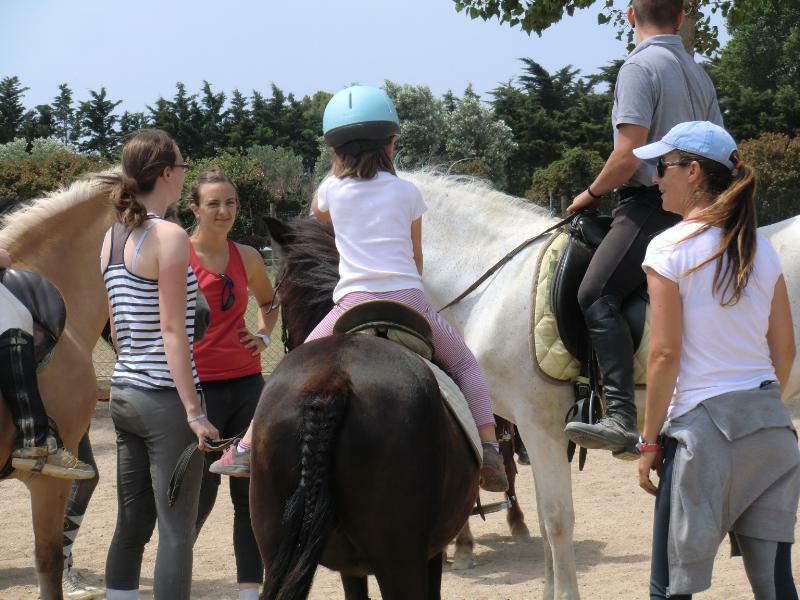 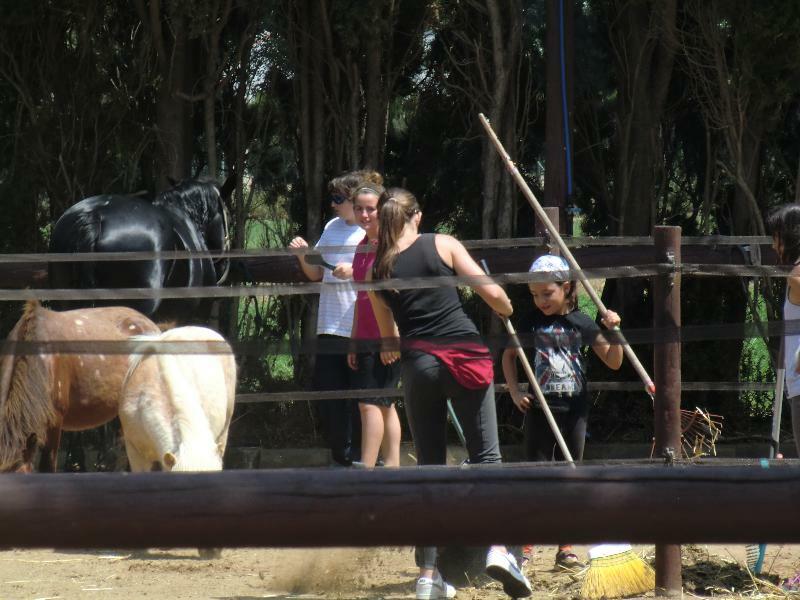 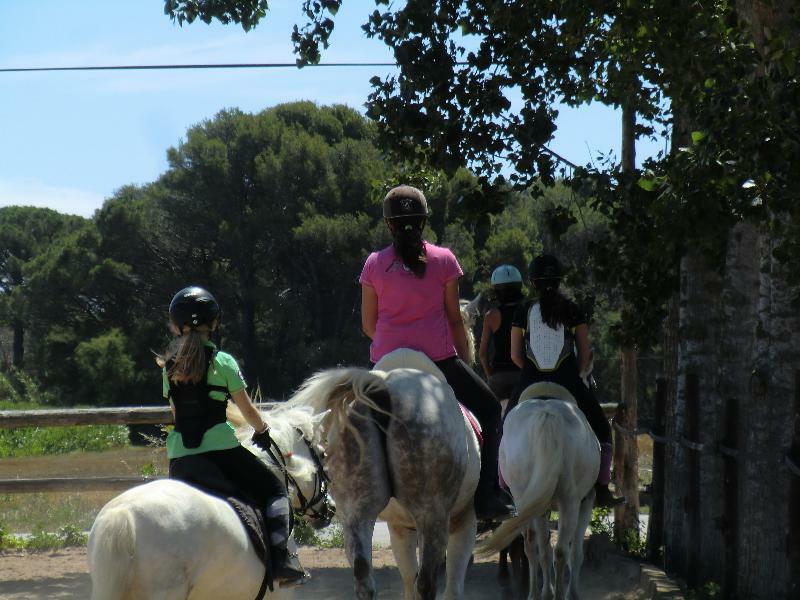 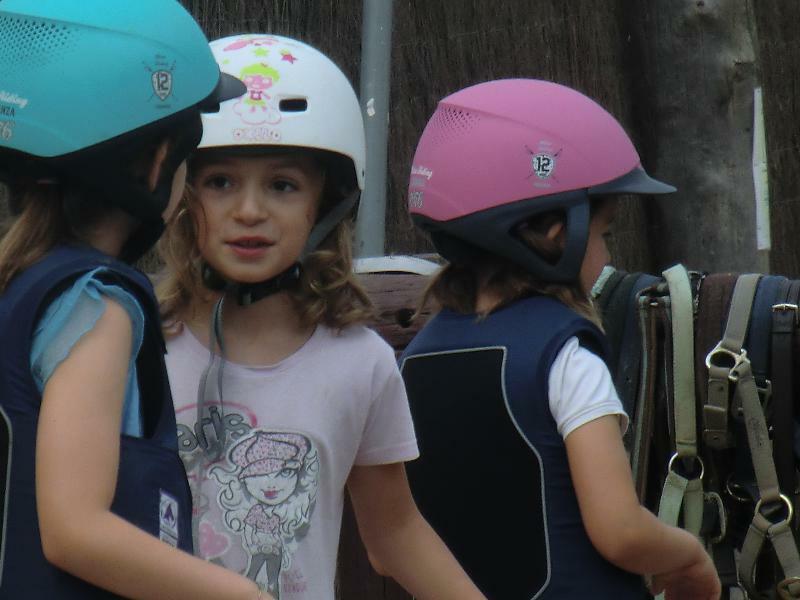 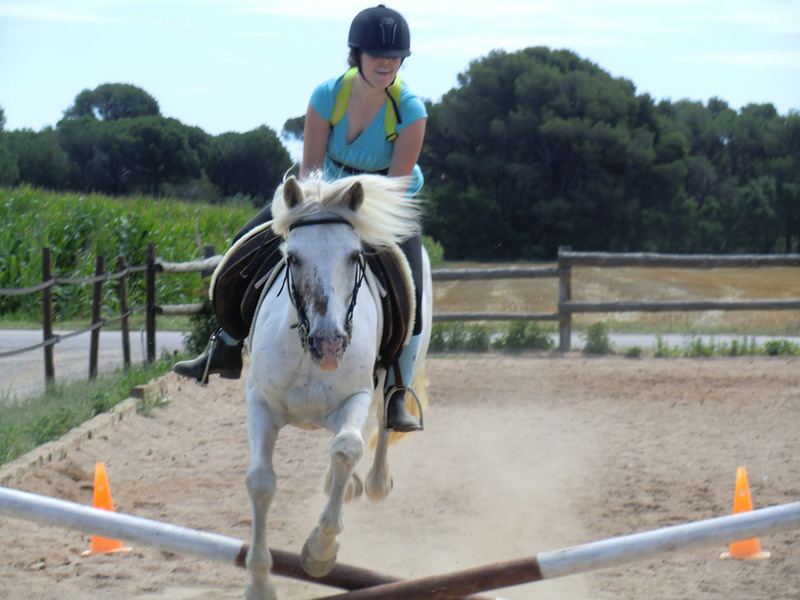 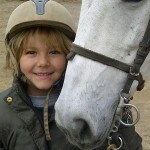 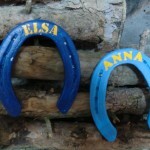 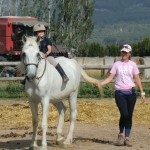 Equestrian camp (June and July) for kids between 6 and 15 years of age, approximately. 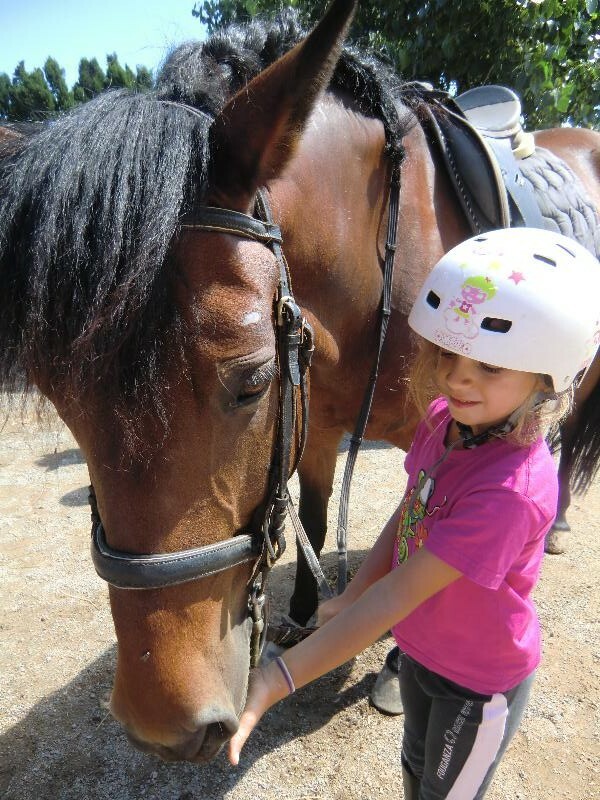 After the school year ends, schedules change and it’s summertime; the days are longer and we suggest horseback riding as an active, useful option for families, giving kids the chance to enjoy one of the most complete sports that exist, in every sense. 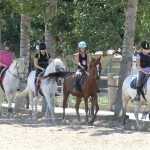 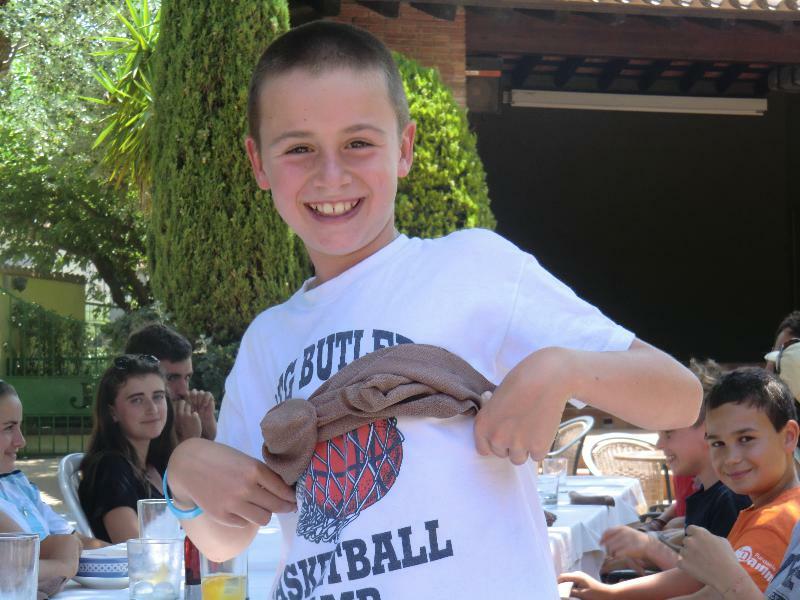 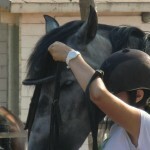 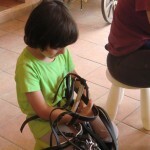 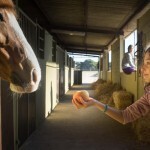 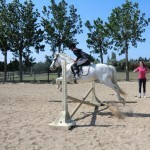 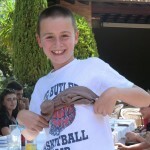 During the camp, the mornings (Monday to Friday, 9.00 am to 1.00 pm) are spent at the equestrian centre. 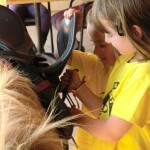 Here, kids take part in different activities related to the world of horses, always under the watchful eye of our staff. 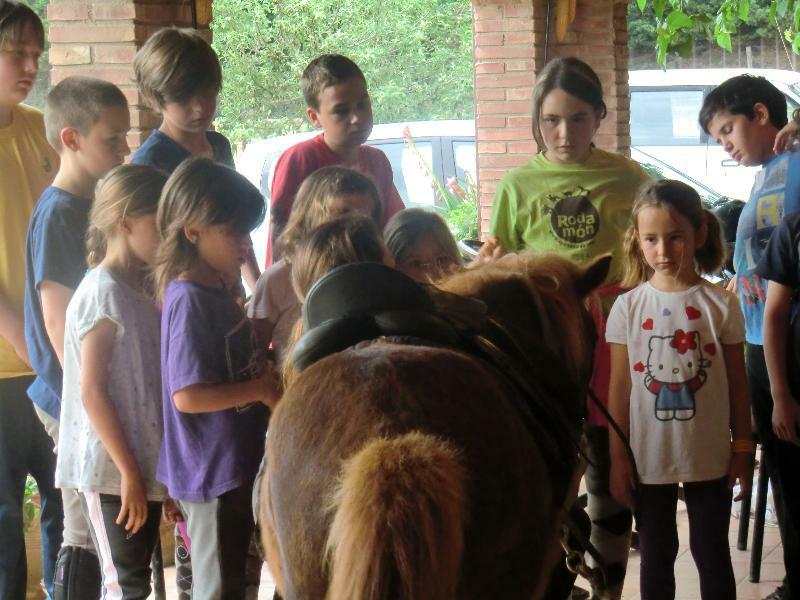 The main goal of our teaching method is to establish a base, learning and perfecting different equestrian techniques, while at the same time fostering love and respect for animals, teamwork, growing and trying new things and achieving greater autonomy – all in a healthy environment surrounded by nature. 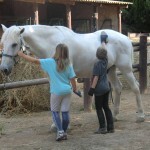 Care and preparation of the horse: brushing, cleaning, applying oil to the hooves, putting on guards and work tack, decorating manes and tails, putting on harnesses, bathing them, feeding them, cleaning the boxes stables, etc. 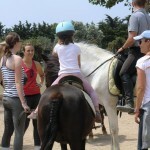 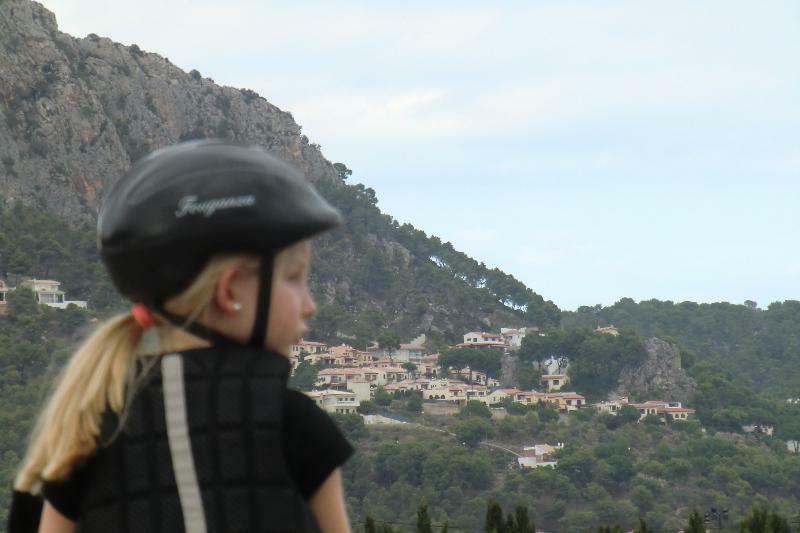 Riding classes are divided by levels. 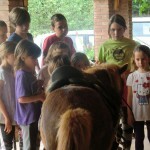 They include field trips and rides through the Natural Park, depending on the level of the student. 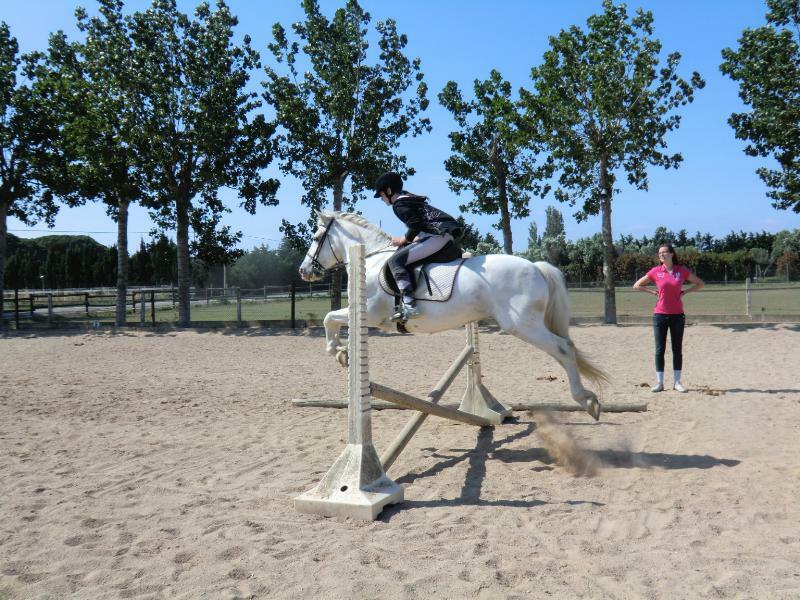 Introductory and improvement courses in the exercise ring and circuit. 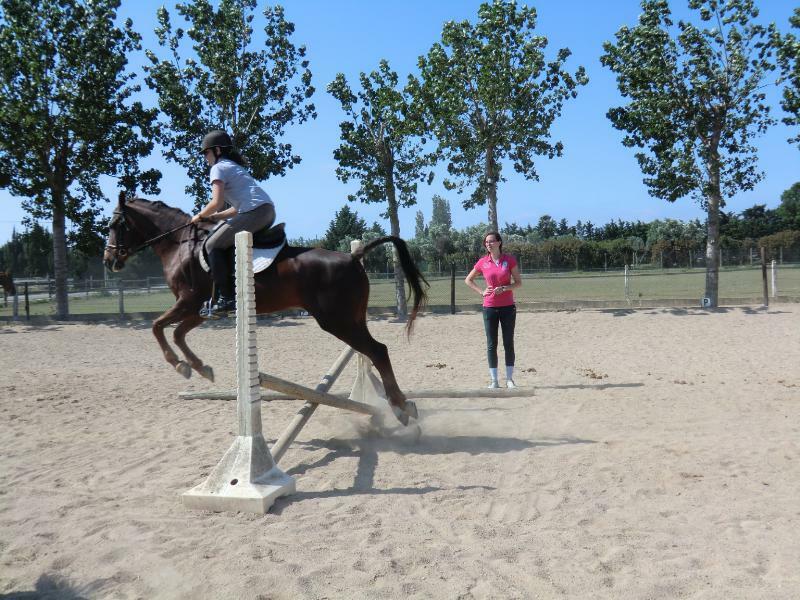 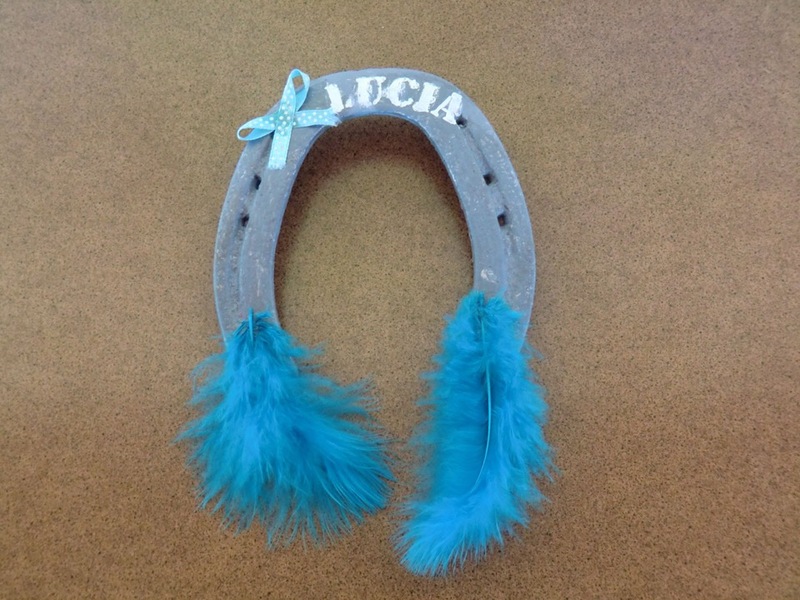 Basic theory: mounting, dismounting, moving forward, stopping, turning, balance, experimenting with trotting, etc. 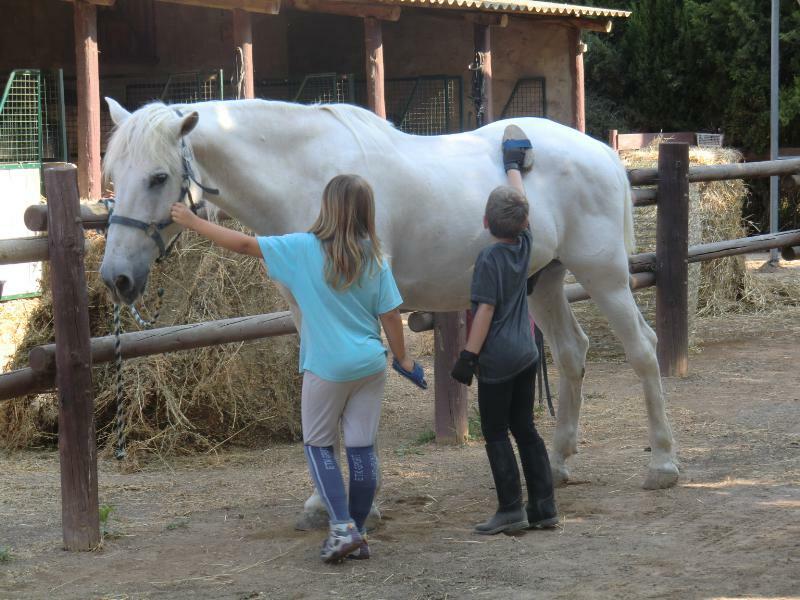 Theoretical knowledge about horses: coats, breeds, morphology, etc. 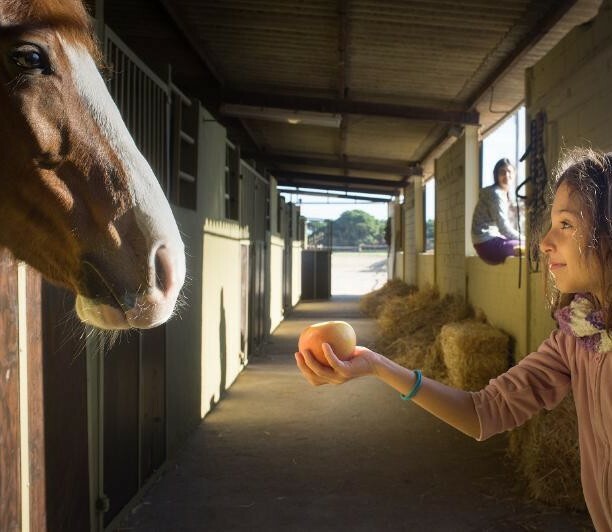 All of this is combined with equestrian games, gymkhanas, horse-themed workshops, leisure activities, etc. 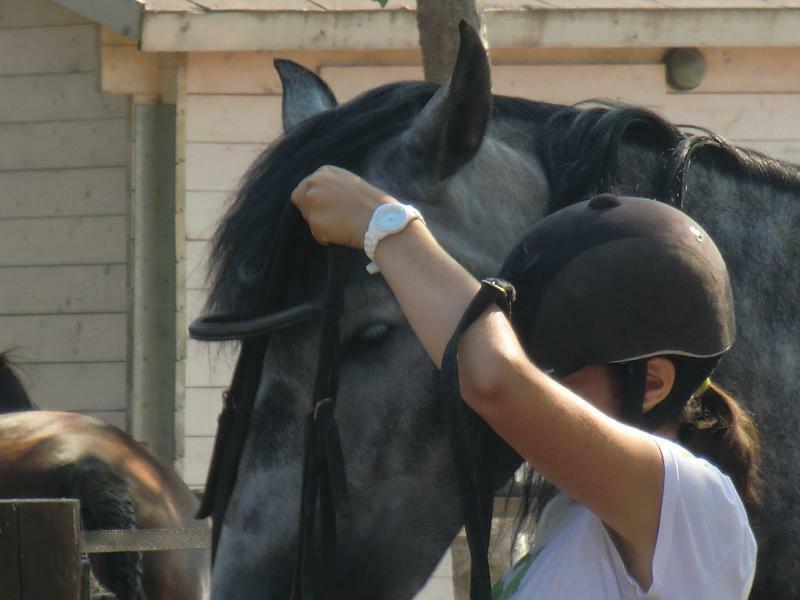 We stop for breakfast mid-morning, which is included in the price. 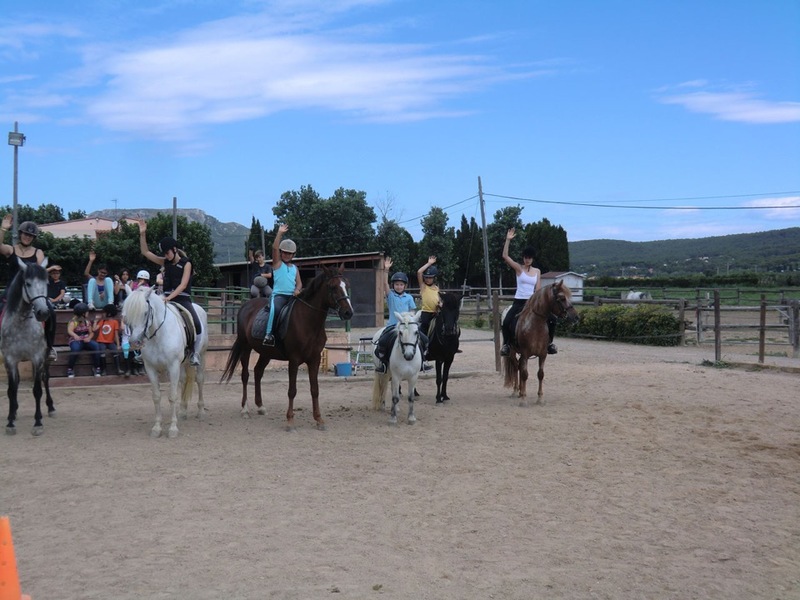 During the week, we will also go to the amusement park, take part in adventure activities and go to the beach and swimming pool!!! 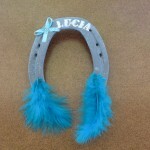 REQUEST MORE INFORMATION!!!! 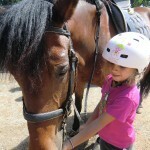 PRE-SCHOOL YEAR CAMP: fifteen days before the school year begins. 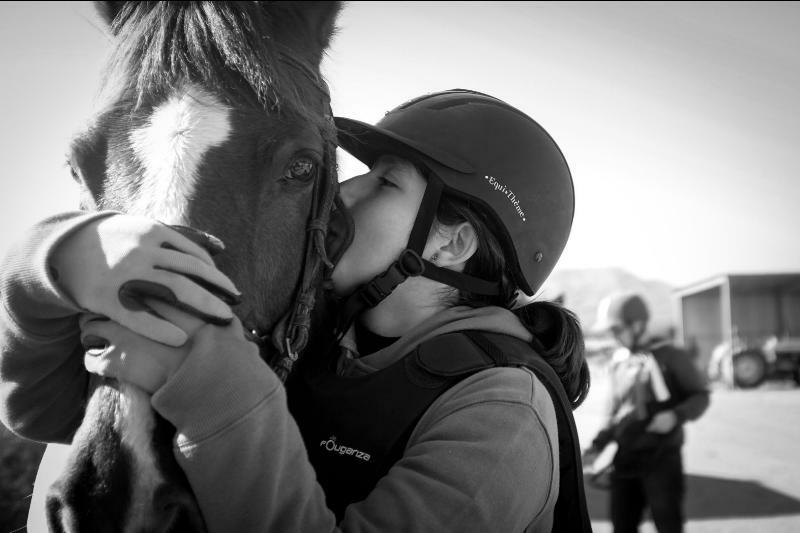 WINTER BREAK: Christmas, etc…We’ll keep you posted!!!!!!!!!!!!! 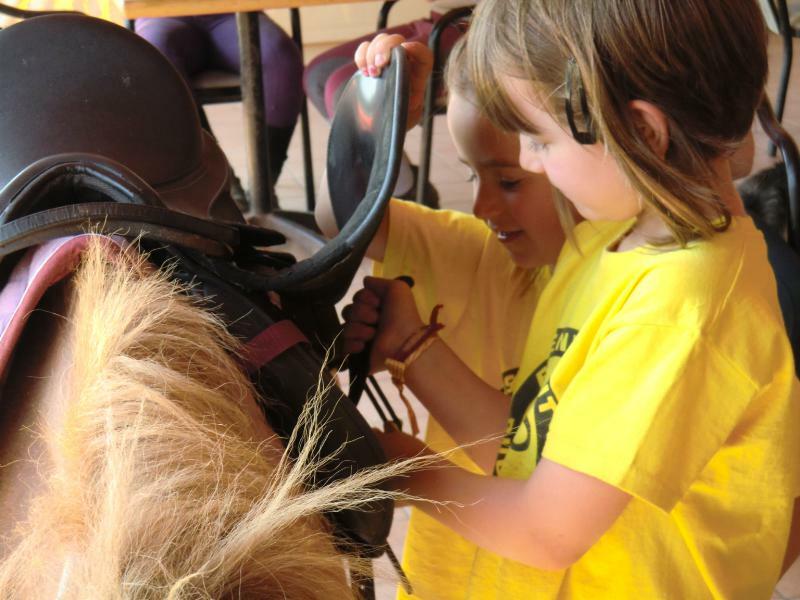 If you are interested in a spot in our Summer 2018 Equestrian Camp, registration is now open.